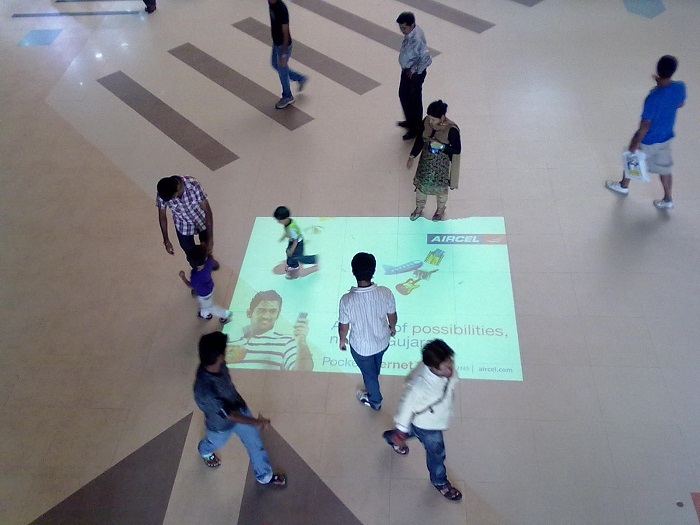 Aircel used interactive technology to promote their new pocket app. 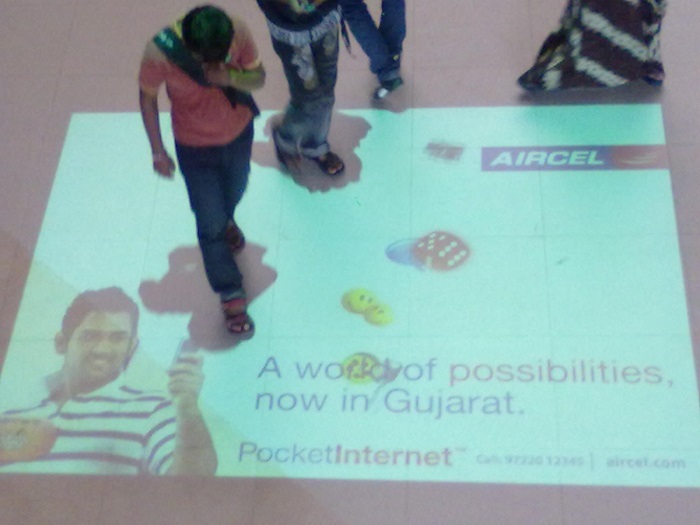 Brief: Aircel, a major telecom services provider in India, launched Pocket Apps, as its Mobile Applications Store. 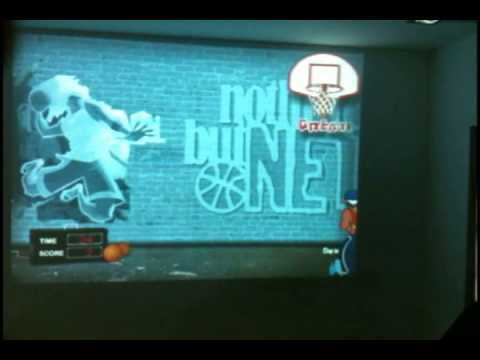 Pocket Apps is free for its post-paid and pre-paid subscribers, and Aircel wanted to promote its usage. 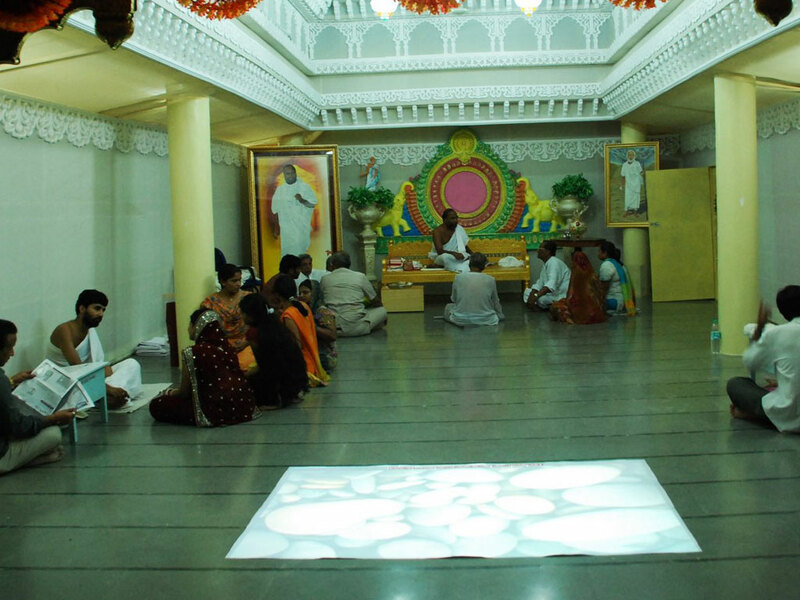 Being a unique offering Aircel knew that the subscriber base to internet on mobile was low and wanted to get mobile users attracted to the benefits available on the go. 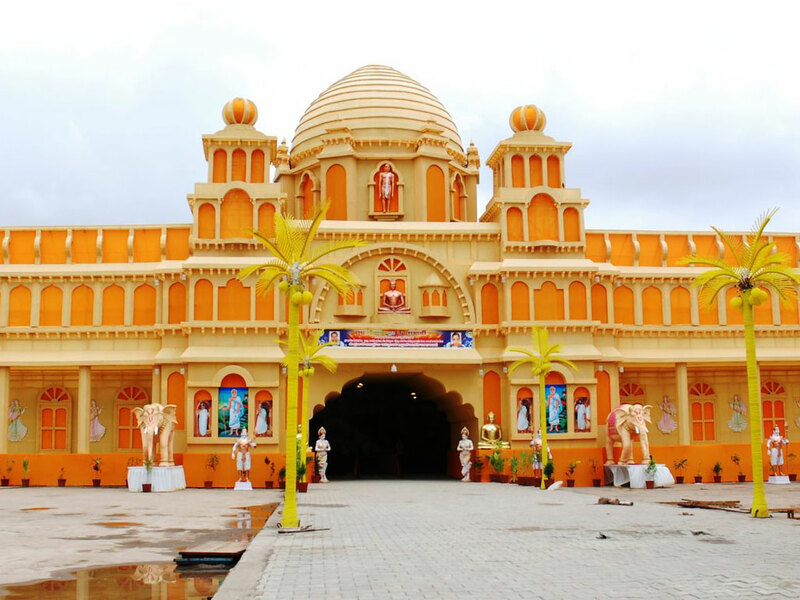 The applications varied from Social Network sites, to flight bookings to Movie ticketing and more justifying Aircel Pocket Apps slogan of A Million Possibilities. 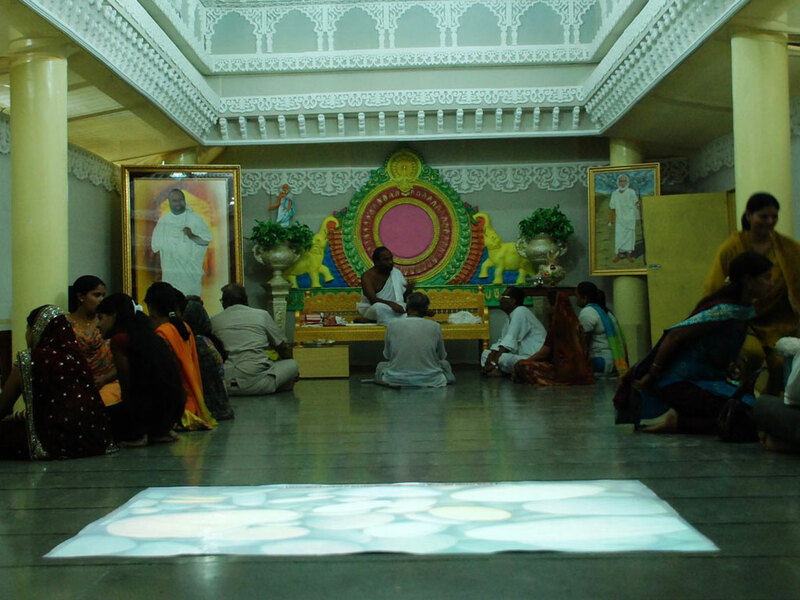 Aircel wanted to familiarize its audience with easy to relate icons of the applications available in the stiore. 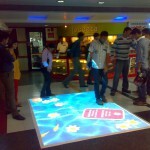 We created a customized application for Aircel using the MotionMagix Interactive Floor. 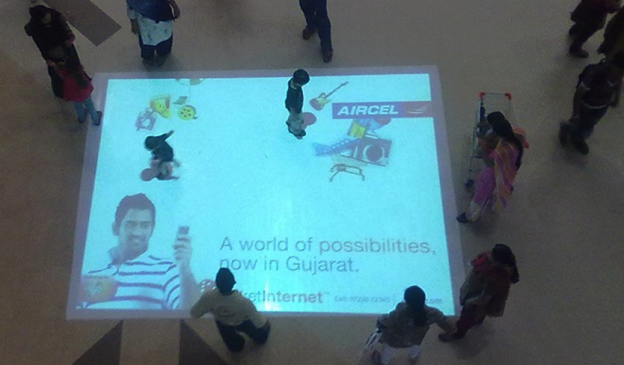 The Interactive Floor was placed at a regular footfall retail mall in Ahmedabad, Gujrat India, where Aircel had recently launched its telecom service offerings. 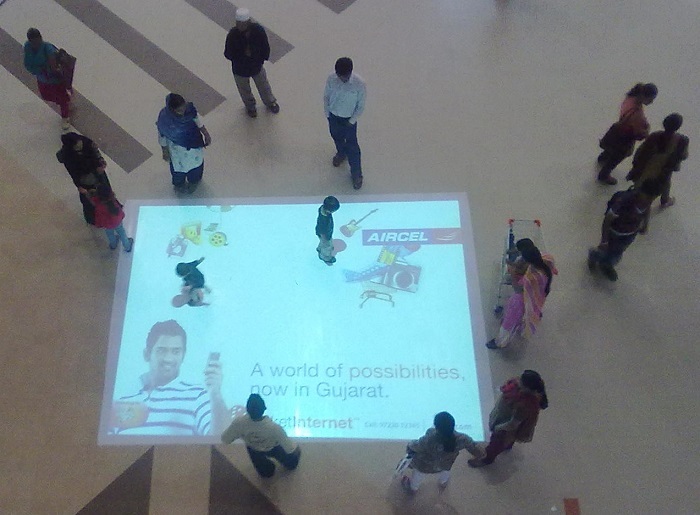 Icons of various applications available on the app store scattered as users walked by and eventually displayed the Aircel Logo and offer provided. 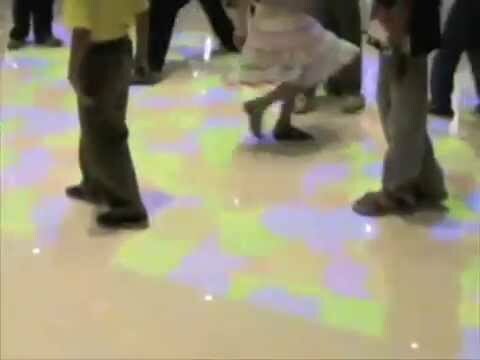 In a short duration, news spread of this innovative interactive floor and the mall witnessed 120% more footfall where Aircel Representatives could directly discuss the offerings one on one. 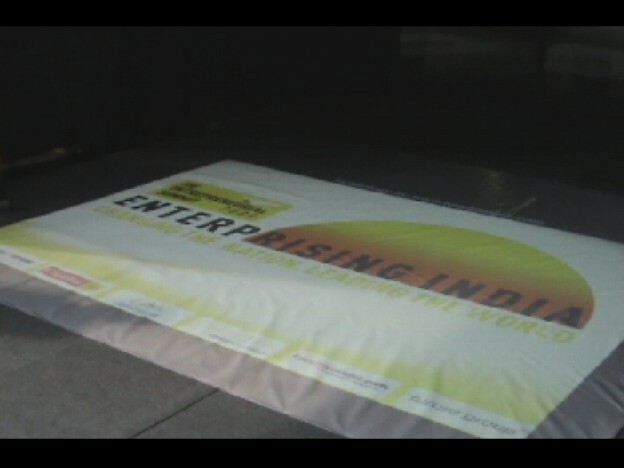 This entry was posted in Advertising, Consumer and Retail, Event and Media, Telecom and tagged aircel, Aircel Pocket Apps, interactive floor, interactive floor projection system, interactive wall, MotionMagix Floor, MotionMagix Interactive Floor, Telecom on September 4, 2010 by Touchmagix. 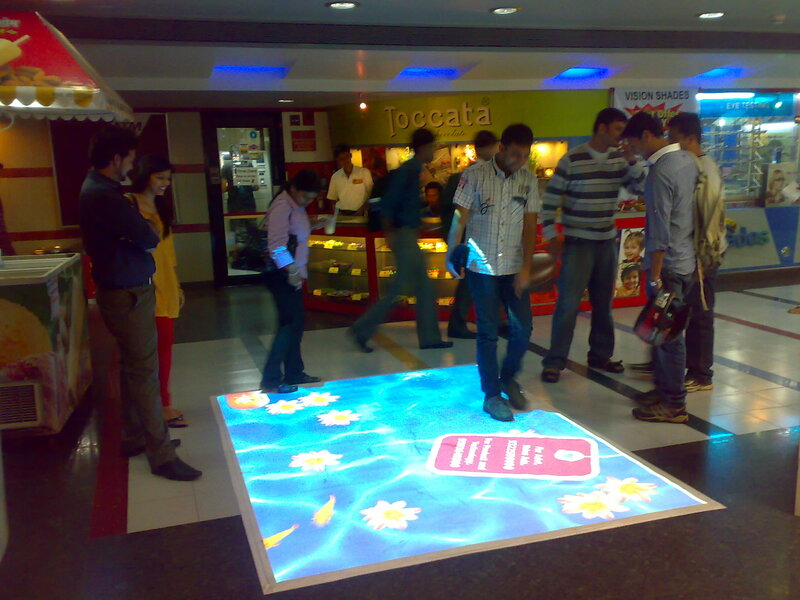 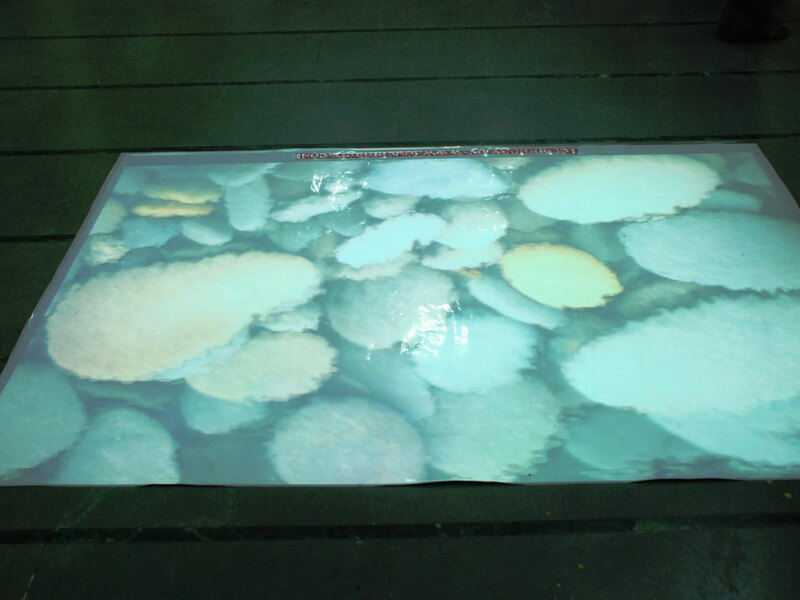 Touchmagix installed Interactive floor projection system at E-Square Multiplex, Pune, India. This entry was posted in Consumer and Retail, Entertainment, Event and Media, Retail and tagged E-Square Multiplex, esquare, interactive floor, interactive floor projection system, Mall, MotionMagix Interactive Floor, Pune, Retail, touchmagix on September 4, 2010 by Touchmagix. 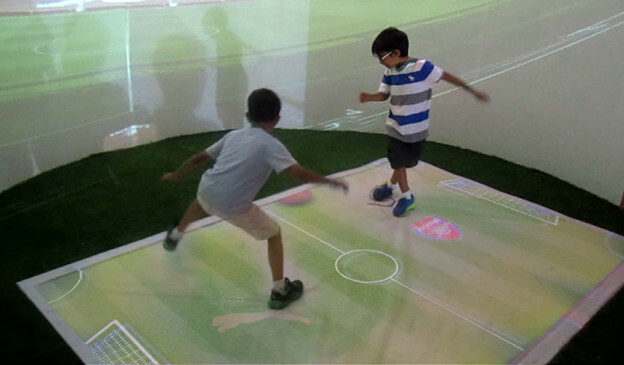 TouchMagix™ Introduces new Clap Sensing technology combined with MotionMagix™. 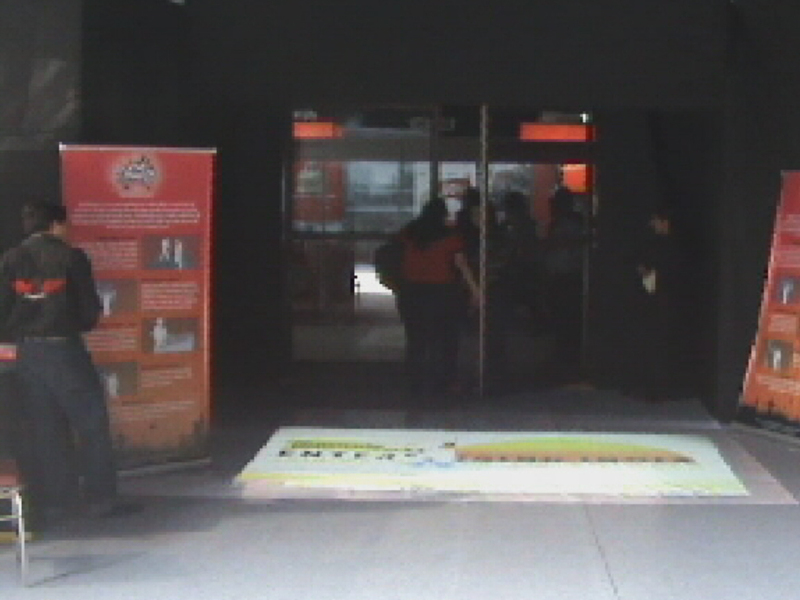 Excellent way to engage people and Get Noticed! 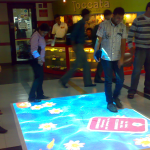 This entry was posted in Consumer and Retail, Event and Media, High Tech, Interactive Floor System, Interactive Wall System, News and tagged Clap Sensing technology, Games, gaming arena, India, interactive floor, interactive floor projection system, interactive wall, interactive wall projection system, touchmagix on July 14, 2010 by Touchmagix. 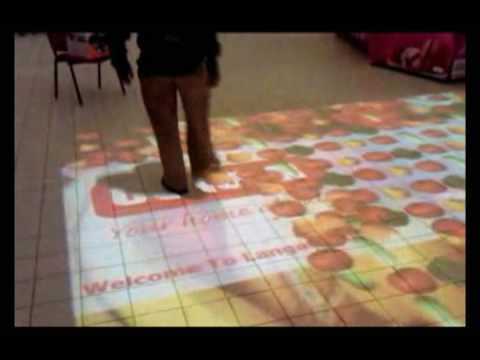 This entry was posted in Interactive Floor System and tagged africa, interactive floor, interactive floor projection system, kenya, touchmagix on January 15, 2010 by Touchmagix. 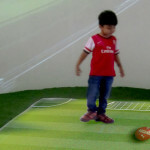 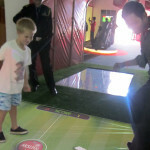 TouchMagix Interactive Floor at Oberoi Mall, Mumbai attracts kids, teens and adults too! 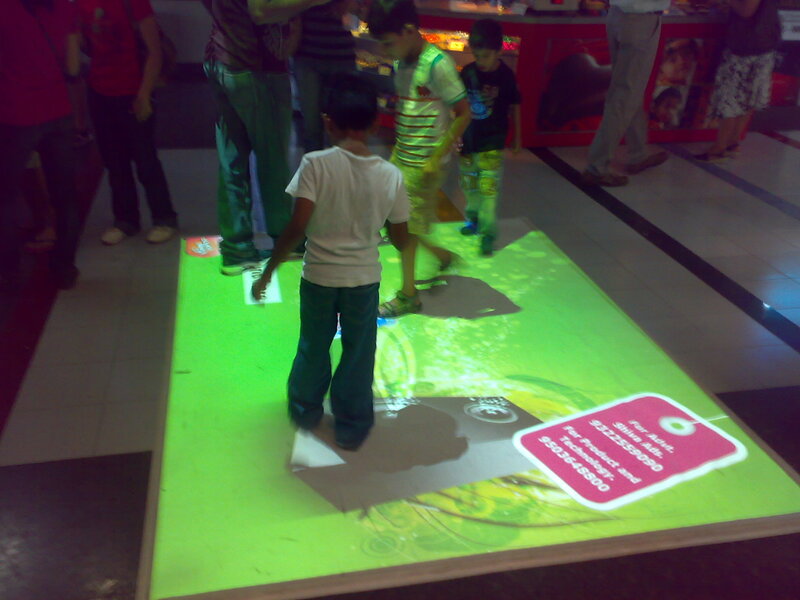 TouchMagix live in action at Oberoi Mall, Mumbai. 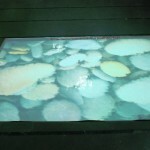 Attracts kids, teens and adults too! 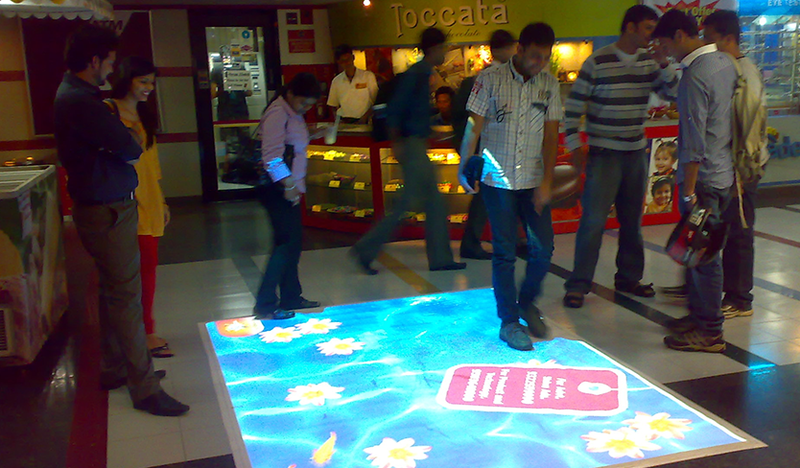 This entry was posted in Consumer and Retail, Entertainment, Mall, Retail and tagged India, interactive floor, interactive floor projection system, mumbai, Oberoi Mall, touchmagix on January 15, 2010 by Touchmagix. 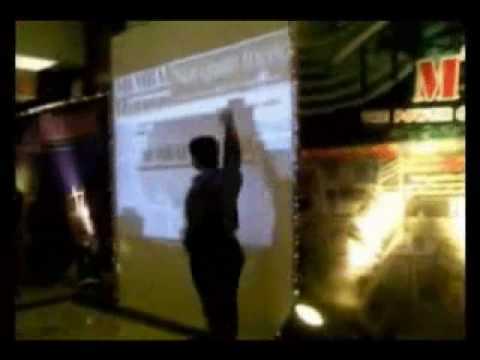 Times Of India Group: Interactive wall projection system installation by TouchMagix. 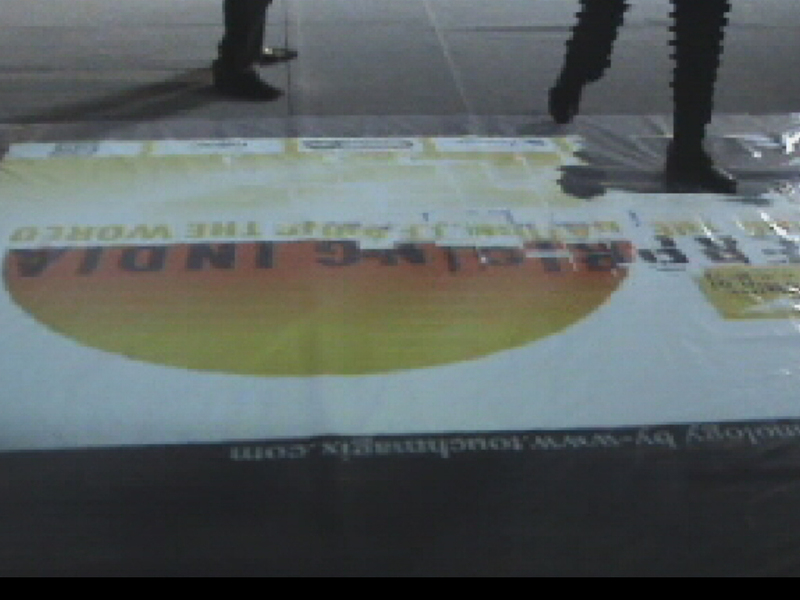 This entry was posted in Television and Media and tagged India, interactive floor, interactive floor projection system, interactive wall, interactive wall projection system, Pune, touchmagix on January 15, 2010 by Touchmagix. The Indus Entrepreneurs Conference, Mumbai, India: Interactive floor projection system installation. 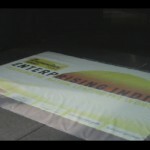 This entry was posted in Event, Event and Media, Exhibition and tagged India, interactive floor, interactive floor projection system, interactive wall projection system, MotionMagix Interactive Floor, multi-touch, Pune, TIE Event, touchmagix on January 15, 2010 by Touchmagix. 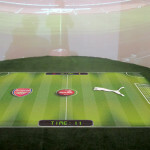 TouchMagix Featured on TechnoHolik (Economic Times Now TV Channel). 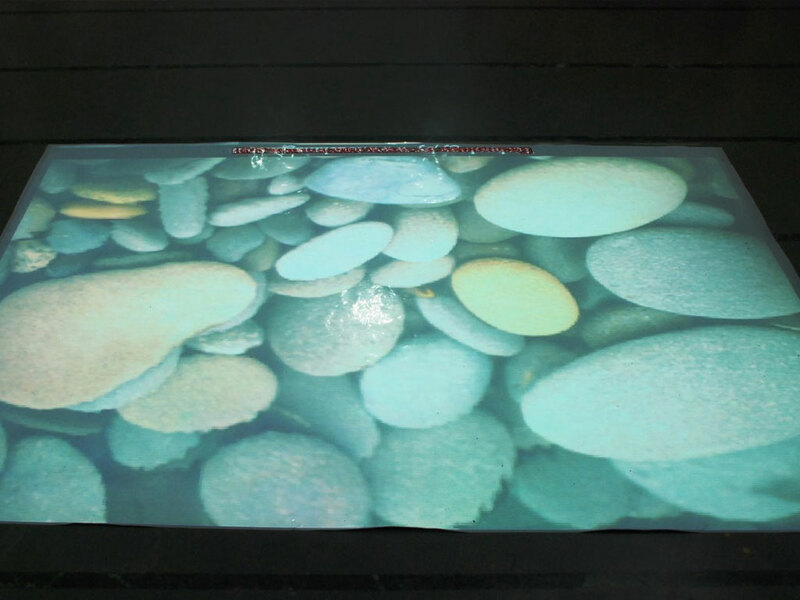 This entry was posted in Interactive Floor System, Interactive Wall System, MagixTouch and tagged India, interactive floor, interactive floor projection system, interactive wall, interactive wall projection system, multi-touch, Pune, touchmagix, touchscreen on January 15, 2010 by Touchmagix.